slackly twisted worsted yarn used for embroidery. All of our patches are designed and embroidered in-house at our studio in Richmond, Virginia. 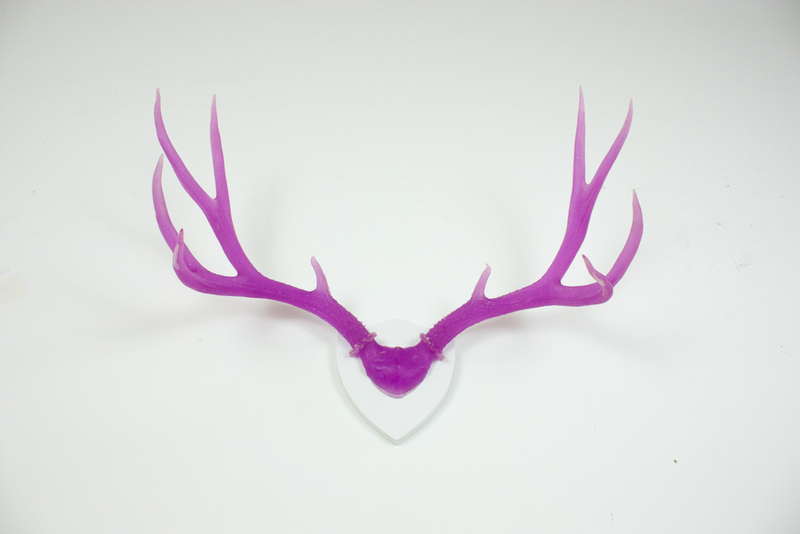 All of our resin antlers, beeswax candles, and other sculptures are handmade and not 3-D printed. We make molds which can be used for short production runs and cast each piece by hand.